Motel 6 is BACK in Branson!! 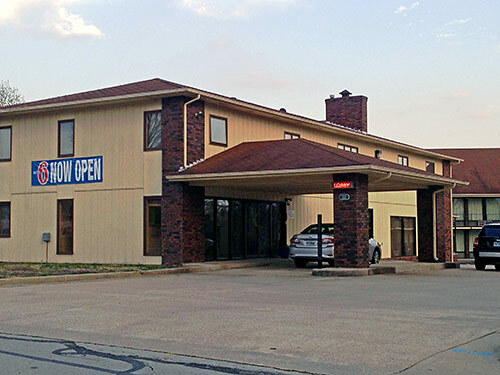 We are certain Motel 6 will be more than able to accommodate ALL of your needs during your stay in Branson, MO. We offer a complimentary room with every 15 rooms that you book with us. 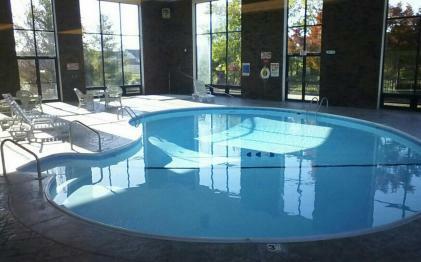 The indoor heated pool is always a plus, as is our guest laundry facility. 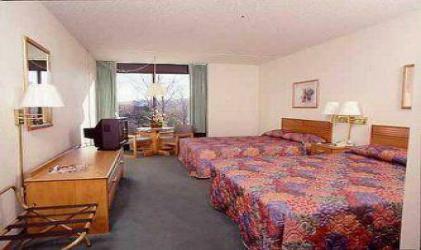 We have 80 units in our interior corridor which have several sets of adjoining rooms and an elevator. Also, 60 exterior units. Furry friends (pets) and kiddos 17 and under stay for free!! We have two spacious meeting rooms, one in the interior corridor overlooking the indoor pool and the other adjoins with our lobby and seats 100 persons comfortably overlooking our outdoor pool with a nice fireplace. The breakfast consists of link sausage, patty sausage, bacon, hash browns, scrambled eggs, biscuits and gravy, cantaloupe or watermelon, coffee, juice and milk, served in a quiet, intimate setting just you and your Group. If your Group is interested in shows, I can get you great group rates on tickets or Silver Dollar City– let me know ahead of time and I can make the arrangements or direct you towards my contact person who is able to give your group great prices!! I look forward to hearing from you soon. Should you have any questions at all, please do not hesitate to call me. Thank you again for your time and consideration.